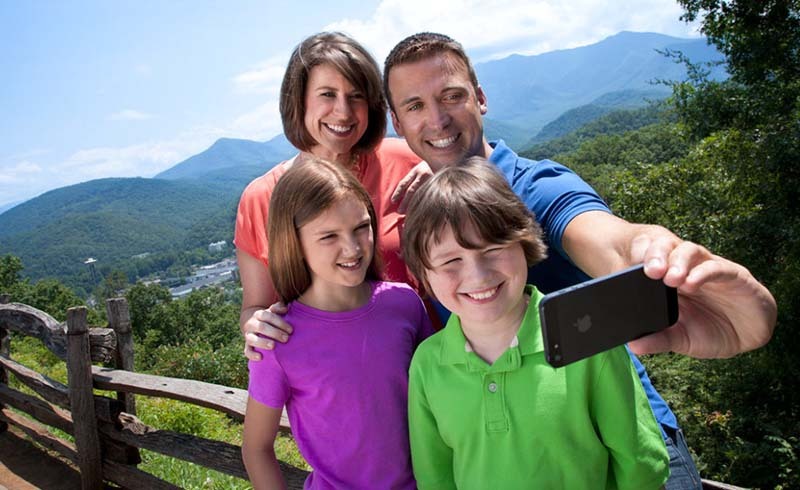 ​Picking a family vacation spot that your teenager will love doesn't have to be hard. Here, 7 destinations you'll all enjoy. Picking a destination both you and your teenager will enjoy doesn't have to be hard. Here's where to go for good memories. Just the thought of vacationing with your teen may bring on a headache. After all, with their grumpy attitudes, short attention spans, and refusal to put away their phones for longer than a few minutes, they don’t always make enjoyable travel companions. 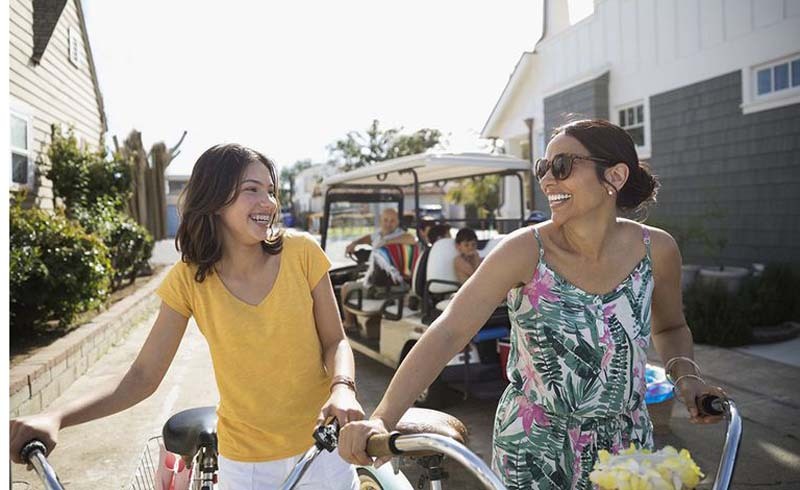 “Teens’ thirst for independence, coupled with their specific preferences and opinions, can seem overwhelming when making travel plans,” says Amanda Norcross, features editor of Family Vacation Critic, the family travel site of TripAdvisor.com. However, don’t abandon the vacation idea altogether. Traveling with your teen gives both of you the opportunity to see and learn new things and gain new experiences. Since you’re away from your home turf, your teen may be a little easier to get along with (and you too! ), so traveling together can improve the bond you share. Even better, the travels and memories made together will stick with them for the rest of their lives. We know adolescents can be very picky (and bratty) about the places they want to go and the things they want to do, so we’ve compiled this list of the best teen-friendly vacation destinations. For History Buffs: Washington, D.C. The nation’s capital is chock-full of interesting things for adults and teens. 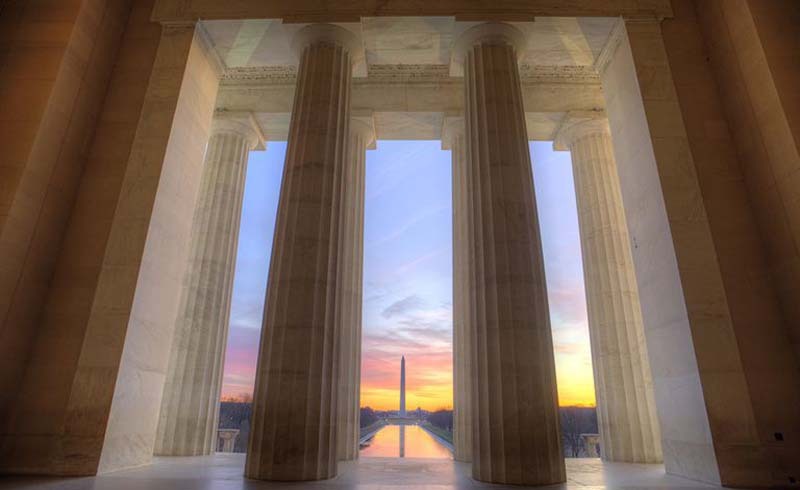 In addition to the iconic places in Washington, D.C. like the Lincoln Memorial and Reflecting Pool, the Capitol Building and the Washington Monument, you and your teen can visit the White House. If you try in advance (far in advance), you may be able to score tickets for an inside tour. Requests must be made through your local member of Congress. If those things are too “school-like” for your teen, it may be more interesting if she sees the different landmarks while riding a Segway. City Segway Tours DC gets excellent ratings by TripAdvisor reviewers, or you can get some exercise and do a Bike and Roll DC tour, including a nighttime ride when the monuments are aglow (from $45). If she’s begging to get away from educational stuff completely, D.C. is also home to fabulous restaurants, and Georgetown is perfect for shopping (it has about 500 stores!). Since your teen likely spends a lot of time gossiping about what this celebrity did or tweeted, give her the opportunity to get close to some of her faves, including Taylor Swift, Beyoncé, Rihanna, and Justin Bieber at Madame Tussauds Washington, D.C. Some folks the adults may enjoy seeing are Marilyn Monroe, Marin Luther King, Jr., all of the U.S. presidents, and Uncle Sam. Before you leave D.C., show your teen the money! A tour of the U.S. Bureau of Engraving and Printing allows guests to see millions of dollars being printed. And it’s a great way to sneak in one more educational (yet fun) visit. Being out in the middle of the ocean with a temperamental teen may not sound like the ideal vacation, but try it. 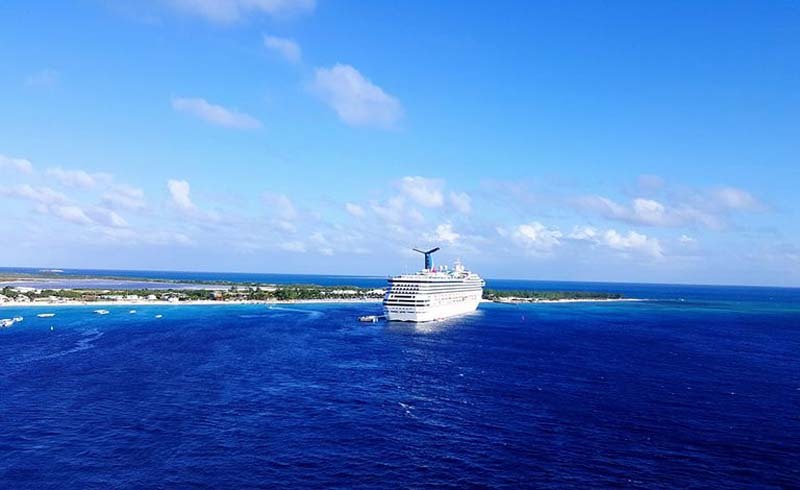 “Cruises can be a great option for families looking to give teens the independence and cool experiences they’re looking for, while also providing that coveted family time,” says Norcross. A cruise is guaranteed to be fun for adults, with onboard activities like casinos, spas, movies and shows, restaurants and bars, and it’s enjoyable for teens, too. “Newer cruise ships come outfitted with a ton of flashy activities teens love—teen clubs, onboard surfing, sports decks and bumper cars—just to name a few,” Norcross says. All these options give your family the opportunity to take breaks from togetherness when needed. Plus, you can sail pretty much anywhere. There are a variety of cruise lines with trips to destinations like the Caribbean, Bahamas, and Mexico. If you score the right deal, you can book a seven-night Western Caribbean cruise from Miami for as little as $279 through Carnival, and a five-night Mexican cruise from L.A. for $340 and up on Princess Cruises. Your teen may dig this vacation even before you head out simply because it gives major bragging rights (which, you know, are so important to teens). Think about it: Chances are extremely high that none of his peers will be able to say they went to Sydney, Australia over the school break. “I think Australia is a really great place to go because when you’re traveling internationally, it’s fun to go big or go home,” says Andrea Feczko, a travel expert and co-host of the ABC series Vacation Creation. 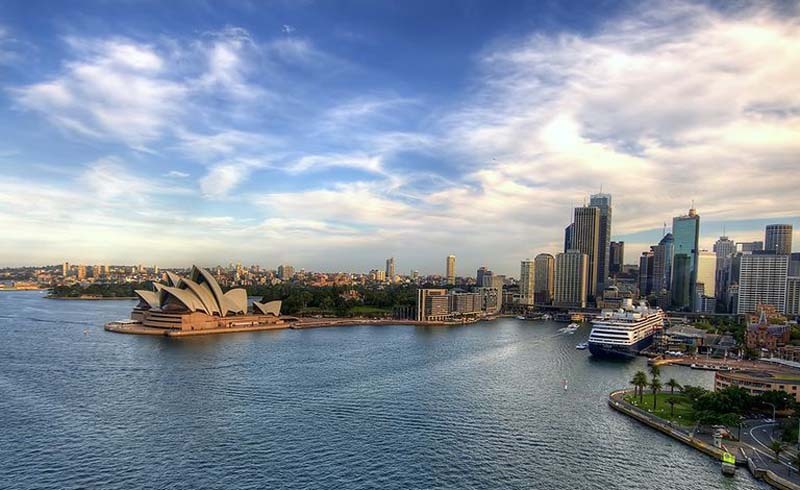 Some of the must-see things are famous landmarks, including the Sydney Opera House and Sydney Harbour Bridge. You can explore Sydney Harbour by boat to get prime views of both spots, or you can explore them up close. Sydney Opera House offers tours, and through BridgeClimb, you can actually scale to the summit of the Sydney Harbour Bridge (or halfway, if that’s more to your liking). Some of the museums to visit include the Art Gallery of New South Wales and the Australian National Maritime Museum. If your teens want to relax in the sun, head to either Bondi, Coogee, or Manly Beach. To burn off some energy, at Trees Adventure you’ll get to swing, leap, climb, and fly through the forest. Or take to the sea to go whale watching; Oz Whale Watching offers tours from $75 and up that include breakfast or lunch. When it comes time to rest, Hilton Sydney hotel is perfect. It’s located in the heart of Sydney, has super comfortable guest rooms and suites, a health club, spa, indoor pool, and for the adults, two bars. One of the best things about Sydney, Feczko says, is it shows teens it is easy to access the world. “You just have to get onto a flight and then you have a whole new world, but yet people still speak English and it’s a really cool type of English,” she says. Don’t be surprised if your teen returns home with a fake Australian accent! This one is a personal recommendation. A couple of years ago, my family visited San Diego with a group of teens in tow. There’s so much to do in the city! Everyone will have a good time. If your teen is into animals and ocean life, SeaWorld San Diego will really rock her world. Here you’ll get to see beautiful aquariums, dolphins, sea lions, walruses, beluga whales, penguins, and more. SeaWorld also has a theme park, SeaWorld’s Aquatica Waterpark. Teens may especially enjoy the Journey to Atlantis and Shipwreck Rapids water rides and the Manta rollercoaster. And for teens looking to get their party on later in the day, there’s even a nightclub “Club Atlantis” that’s open on weekends during the summer. If you have a car fanatic in the family (whether it’s your child or spouse), pay a visit to the San Diego Automotive Museum. Some of the showstoppers here include the Harley Davidson Collection, a 1981 DeLorean DMC-12 (the car featured as the time machine in the Back to the Future film trilogy), a 1966 Bizzarrini P538, and a 1974 Lamborghini Countach. 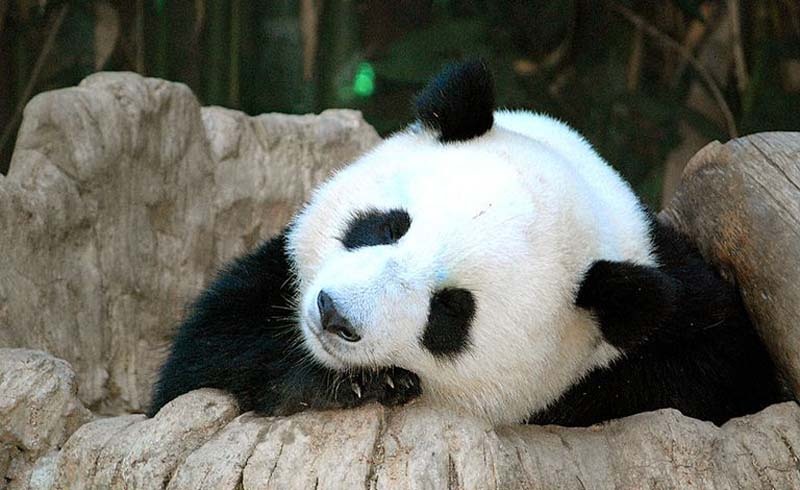 Be sure to put the San Diego Zoo on your planner. Your teen may initially write it off as kiddie but she’ll change her mind within the first 10 minutes of the visit. This zoo has an aerial tram so you can ride in the sky while looking down at the animals, plus a 4D theater that allows viewers to see, hear, smell, and feel the on-screen action. Of course, you can’t leave San Diego without visiting the beach. The city offers 70 miles of coastline beaches, so enjoy the nice weather, beautiful water, and warm sand. Or head to Mission Bay to take a tour by paddleboard! Though it’s part of the U.S., Alaska can almost seem like it’s in a different country. 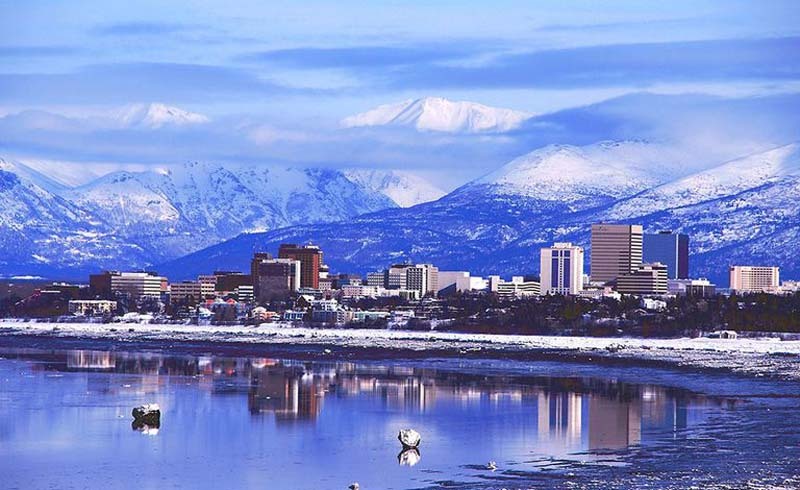 Erin Kirkland, author of Alaska On the Go: Exploring the 49th State with Children, says Alaska combines enough adventure for adrenaline-seeking teens but it also has the parent-pleasing aspects of educational opportunities. The state has a variety of museums, including the Anchorage Museum at Rasmuson Center, Alaska Aviation Museum, and the Alaska Native Heritage Center. The great outdoors provide tons of fun activities for families, including hiking, biking, camping, kayaking, and fishing. You can take a day cruise to see glaciers or wildlife; Portage Glacier Cruises gets high praise from reviewers. Or if you and your teen are really feeling adventurous, you can get a bird’s eye view of those same things by going on a helicopter flight tour. One of the cool things about Alaska is the uniqueness of everything. “Teens and parents often find Alaska to be a place where both can do something new, something that puts everyone on an equal plane, like ice climbing and dog sledding,” Kirkland says. (Pick out the right winter boots for your trip! Your teen may say she’s too old for Disney, but there are other options in Orlando. Universal Studios and Universal’s Islands of Adventure theme parks offer movie-themed attractions, thrilling rides, and plenty of “character” sightings. Plus, The Wizarding World of Harry Potter is there! 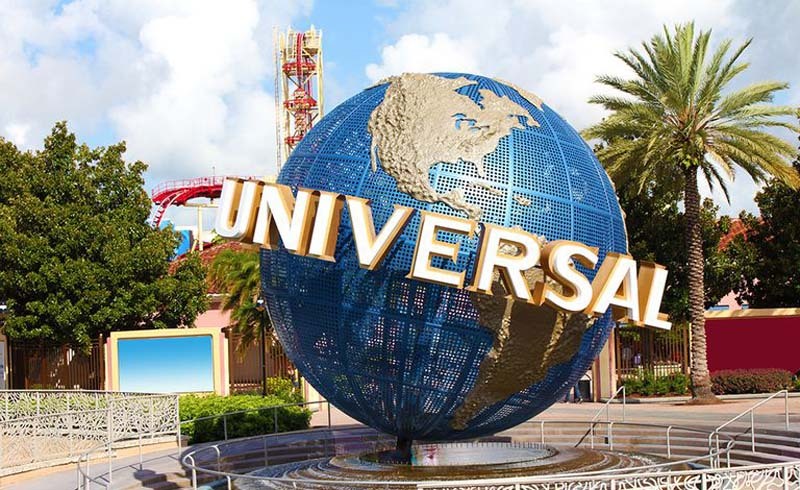 Universal CityWalk, just outside of the two, is an outdoor entertainment complex where your family can watch an IMAX movie, hear live music, and golf your way through the set of a horror movie. And you have to try the fun (but tasty) eats at places like the Hot Dog Hall of Fame and The Toothsome Chocolate Emporium & Savory Feast Kitchen, where you should be sure to save room for the chocolates and one-of-a-kind desserts. At Discovery Cove, your family can immerse itself in the world of ocean life. You can snorkel in a pool of tropical fish, hand-feed exotic birds, and even swim with dolphins. If your teen is into wacky and weird things, a visit to Ripley’s Believe it or Not is a requirement. It features exhibits, artifacts, and oddities from around the world, including authentic shrunken heads and vampire killing kits that your teen may find interesting. One other spot your teen won’t turn down is The Mall at Millenia, which houses about 150 stores. We’re sure each of your family members will easily find a souvenir to take home. Tell your teen the two of you are heading to New York, and you probably won’t get any complaints. New York City is on the wish list of places to travel for many teens (and adults, too). 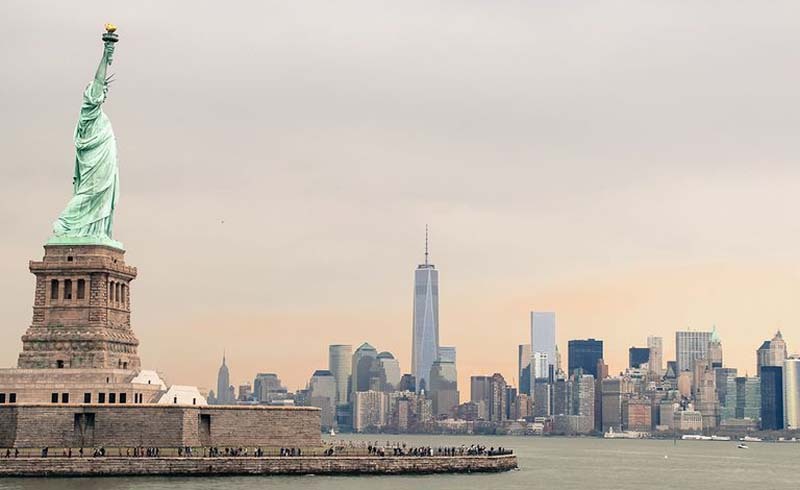 Be sure to check out the Brooklyn Bridge, Statue of Liberty, Central Park, and The National September 11 Memorial and Museum. At the Empire State Building, travel up to the main observatory decks (on the 86th floor) or the top floor (102nd) to see the city as you’ve never seen it before. If your teen is looking for a little more action, this is the place. “New York City gives you that simulation of feeling like there's a lot going on,” Feczko says. “There's always a show to see and there's a lot of entertainment.” In fact, because so many TV shows are taped in New York, you and your kiddo may spot a celebrity or two. Even if you don’t, a visit to Times Square, with its flashing neon lights, giant digital billboards and costumed characters, is sure to make you and your teen feel you’re in a movie. Another thing your teen will love about New York City: Pizza. It’s everywhere and it’s good!